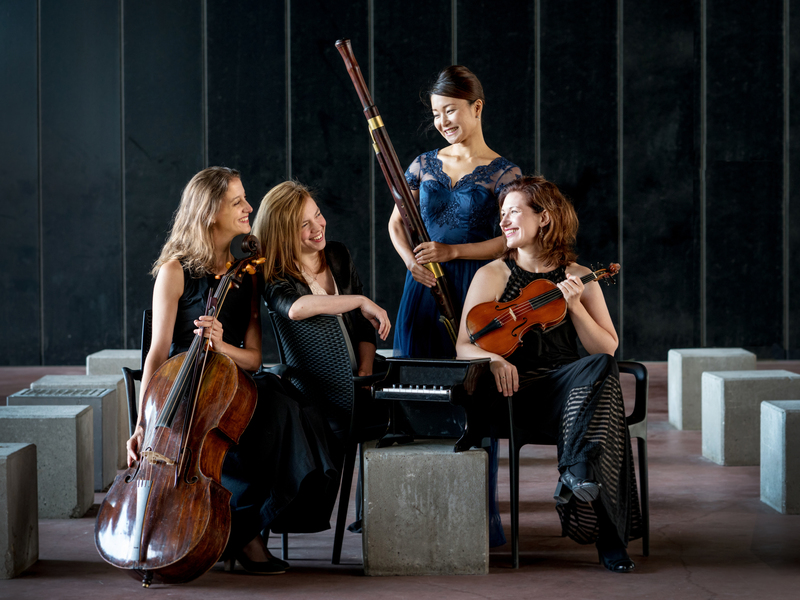 Symphonie Atlantique is a vibrant new ensemble, based in Den Haag, that reimagines repertoire from the classical and romantic periods. Led from the violin by Rebecca Huber, each member of the conductorless ensemble works closely together to find a communal interpretation of every composition they perform. Coming from the perspective that “nothing is crazier than the past” Symphonie Atlantique is passionate about creating programs and concert experiences that are based on historical settings, when audiences were encouraged to participate in the concert and the rules that apply today for concert etiquette didn’t exist. Founded in 2012, the ensemble has already performed extensively throughout the Netherlands and toured in Spain and Mexico. In 2015, Symphonie Atlantique had their Concertgebouw debut in Amsterdam, performing the entirety of Giulio Cesare without conductor and over the past 2 years, they also have performed at the Vredenburg with the Van Swieten Society, with Opera2Day in Festival Klassiek, and at the Nieuwekerk in Den Haag. The ensemble will record their first CD in the spring.